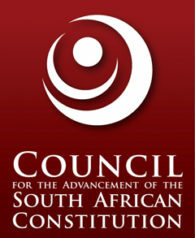 In June 2013 The Council for the Advancement of the South African Constitution launched the Kader Asmal Human Rights Award at the University of the Western Cape. CASAC partnered with UWC to host this event. Justice Albie Sachs delivered the inaugural Lecture. Sipho Pityana in his speech honours Kader Asmal.